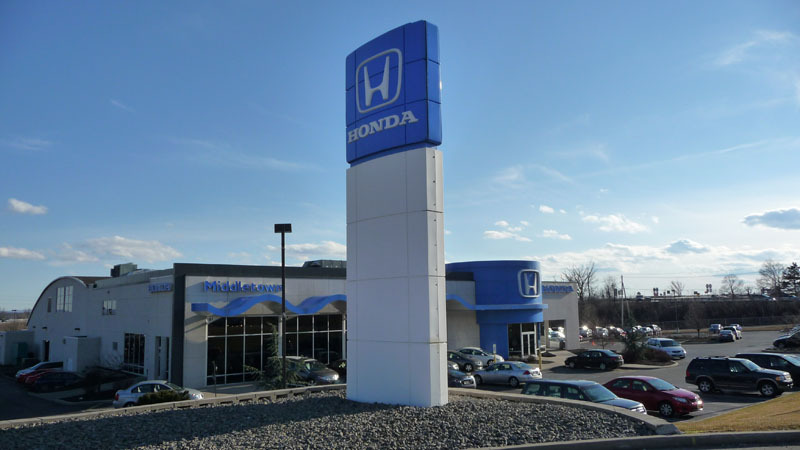 There are satisfied drivers throughout the Middletown area and beyond who are driving around in great used Honda cars they have purchased at Middletown Honda. We place as much emphasis on our used car inventory as our new car inventory, and we go out of our way to make it easy for you to find an affordable vehicle. Our used car inventory is so extensive that we have an advanced search feature on our website to make it easy for you to browse our vehicle lineup. You can easily search for a specific make and model of car, and then further refine your search according to the features, price, and mileage of your ideal vehicle. Search results include pictures of the vehicle, important details about its history, and the specific options that it includes. This means you can spend less time looking for a car, and more time finding the right car. Throughout their history, Honda has built reliable vehicles with an unwavering commitment to quality. That commitment extends to used vehicles as well. If you’re looking for a quality vehicle, consider a Honda certified pre-owned car. It’s been inspected and certified by the automaker, comes with a vehicle history report, and includes a warranty. In order to replenish our inventory of used vehicles, we are always looking for quality trade-ins. If you have a used vehicle you would like to exchange or sell, we make the process transparent and easy. You can quickly get an estimate of the vehicle’s value online so you know what to expect when you arrive at our dealership. You don’t need to look anywhere else to find used Honda vehicles Middletown. We also offer affordable used vehicles from other major automakers. Whether you need a sporty sedan, a family minivan, or a powerful truck, we can help you find it. Visit us today at 520 Route 211 East in Middletown, New York.